Africa is a big place with a diverse range of food including some spicy North African cuisine. Also see our Moroccan Restaurant list. Following are a list of African restaurants in Sydney from all parts of Africa. 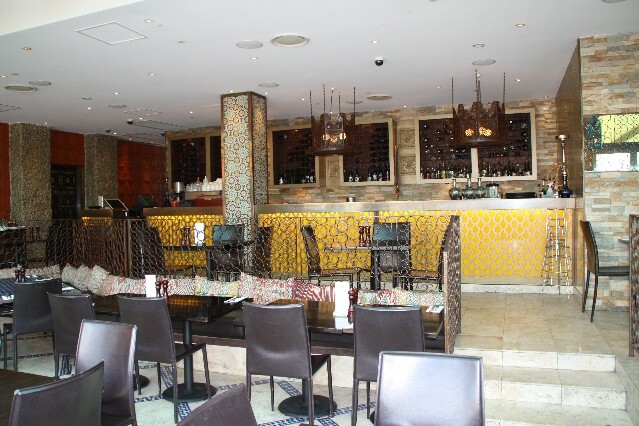 Sahara The Republic Restaurant with excellent North African flavours and cuisine. 281 - 283 Bourke St Darlinghurst. Tagine 67 Darling St Rozelle Egyptian food, 10 - 15 minutes from the city by taxi. Kazbah Restaurant 379 Darling St Balmain 15 minutes from the city by taxi. North African and Moroccan cuisine. 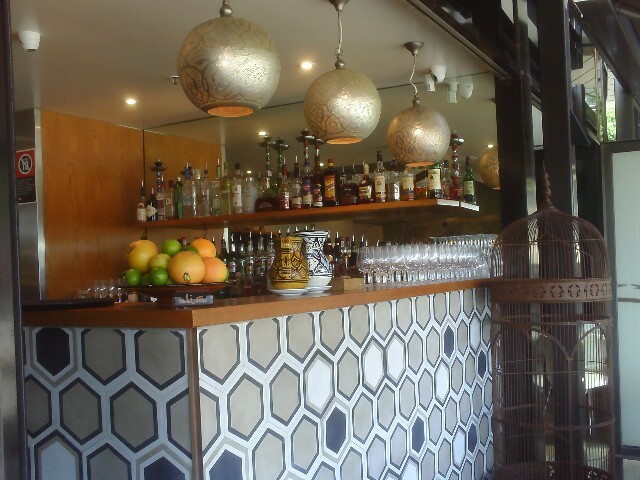 Out of Africa Restaurant (reviews) 43- 45 East Esplanade Manly. Ph: 9977 0055. Open for lunch Thursday to Sunday, Dinner 7 days 5.30 - 10.30pm. 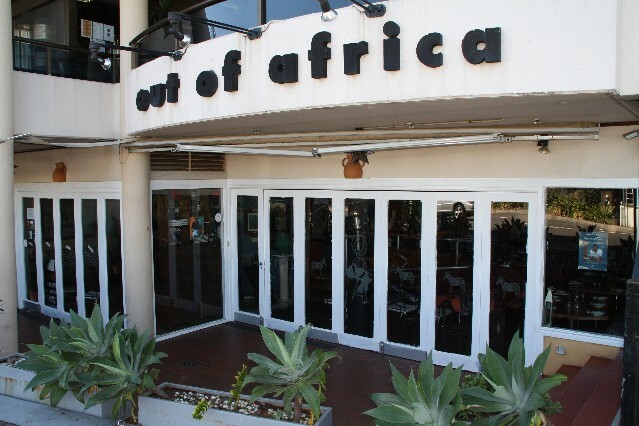 For restaurant reviews for Out of Africa Restaurant click here. 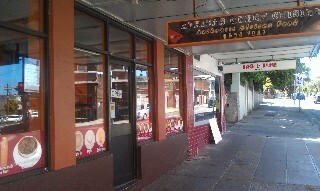 African Queen Cuisine Restaurant (reviews) 318 Illawarra Rd Marrickville Ph: 9554 7047. Open Tues 5pm - 10pm, Wed - Sun 11am - 10pm. For restaurant reviews for African Queen Cuisine Restaurant click here. Sumac Restaurant (1 review) North African and Middle Eastern cuisine. Located on the promenade Harbourside Shopping Centre Darling Harbour. Ph: 9281 2700. Shisha available for smoking on their balcony area. Open 7 days a week from 11.30am to late. Open for breakfast from 8am on weekends and public holidays. For restaurant reviews for Sumac Restaurant click here. African Feeling Restaurant 1/501 King St Newtown. 10 minutes from the city by taxi or train. Alira Restaurant (1 review) 26-32 Pirrama Rd Pyrmont. Located on Jones Bay Wharf. A great fusion of Spanish, African and Middle Eastern cuisine. For restaurant reviews for Alira Restaurant click here.